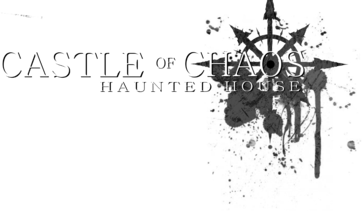 Castle of Chaos Haunted House is a Haunted Attraction located in Midvale, UT. Are you brave enough for Utah’s scariest haunted house? Spend an evening at the castle and experience the thrilling, chilling excitement that everyone’s been talking about. Our underground haunted house offers a secluded experience and four different levels of fear for every daring visitor, from spooky to hands-on horror. Buy your tickets today and take on your darkest fears in The Castle of Chaos.